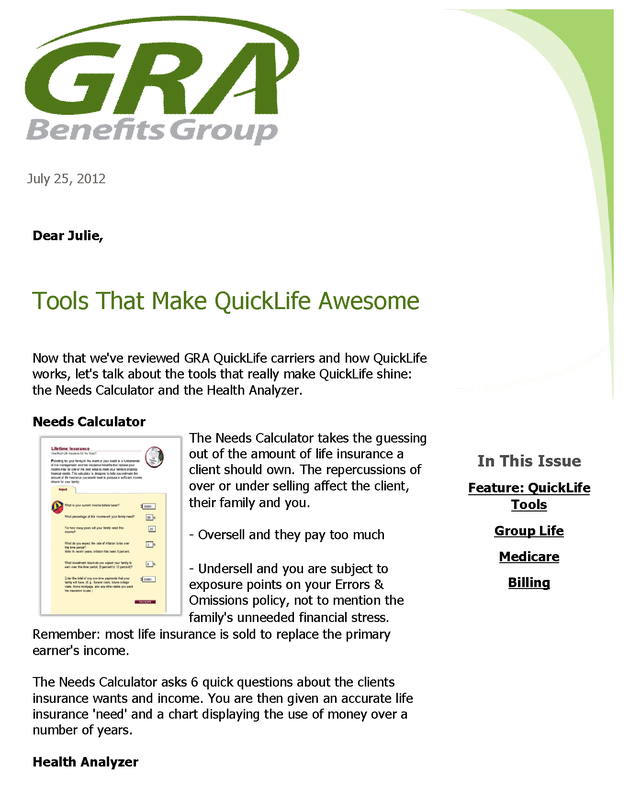 See more examples from GRA Benefits Group. Agent Alert example from September 30, 2011. Are you using the most accurate and complete quoting and enrollment tool? 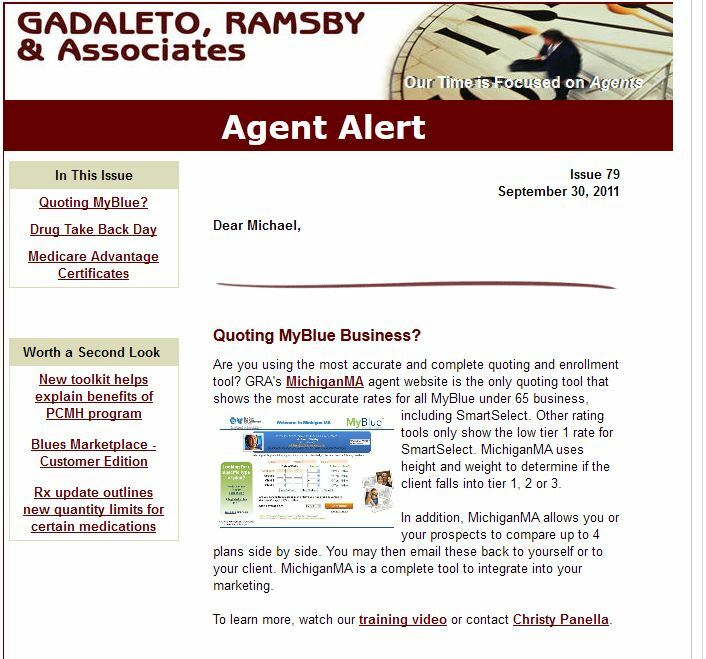 GRA’s MichiganMA agent website is the only quoting tool that shows the most accurate rates for all MyBlue under 65 business, including SmartSelect. Other rating tools only show the low tier 1 rate for SmartSelect. MichiganMA uses height and weight to determine if the client falls into tier 1, 2 or 3. In addition, MichiganMA allows you or your prospects to compare up to 4 plans side by side. You may then email these back to yourself or to your client. 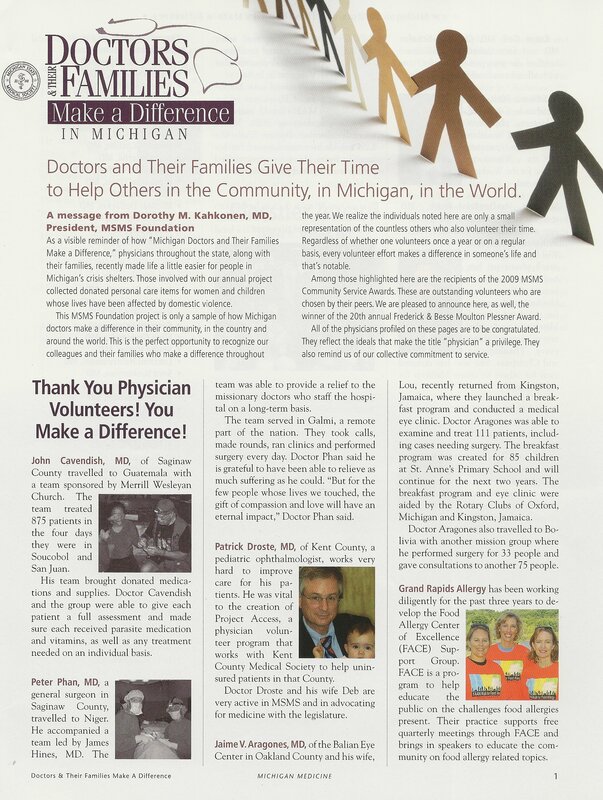 MichiganMA is a complete tool to integrate into your marketing. To learn more, watch our training video or contact Christy Panella. Do you know what to do with your old or leftover prescription drugs? Let the Drug Enforcement Administration (DEA) help. On Saturday, October 29 the DEA will be hosting another National Prescription Drug Take Back Day from 10am until 2pm.The Take Back Days allow a safe and easy way to dispose of unused and unwanted medicines free of charge. This helps keep our environments clean, prevents drugs from being disposed improperly and stops dangerous medications from being stolen or accidentally consumed. For more information go to the DEA’s website or use their site search to find a collection site near you. If you are getting certified for Individual Medicare Advantage, please remember there are two steps you must complete: Gorman Compliance Training and BCBSM/BCN Individual Product Training. Only completing the Gorman Compliance Training does not fulfill the requirements to sell Medicare Advantage Individual products. You must also complete the 2012 BCBSM/BCN Individual Plan-Specific Product Training (modules 6 and 7). The certificate you receive after finishing the Individual Product Training can be used as verification to sell Medicare Advantage. BCBSM/BCN emails agents within 2 business days of completing the online training exam. Ever stood inside an eyeball? You can at Impression 5 Science Center in Lansing. With their recent funding from the Michigan State Medical Society Foundation, Impression 5 has been able to expand a new exhibit, the Life Science exhibit. The Life Science exhibit will introduce new components on a regular basis for the next four to five years, Larson said. The new parts of the exhibit will become permanent pieces of Impression 5. “If we can make them think a little more proactively, then in effect we can change behavior,” Larson said. How do you get an outfit that absolutely no one else has, without spending a ton of money? Make it yourself! This Fashionista created her own skirt and rocked it around campus. What better high then having someone compliment your outfit and then saying you made it yourself? Speaking from experience, none. There are multiple craft stores around East Lansing to get amazing fabric from and plenty of patterns. Fabric Gallery in Williamston has some gorgeous choices. Between all the options there is no way you could create something like anyone else. It will truly be a one of a kind creation! Hint: Skirts and unfitted jackets are the easiest and dresses are fun. But look at the pattern package, they are usually labeled easy, medium, etc. if you want to try something else. More examples at College Fashionista. 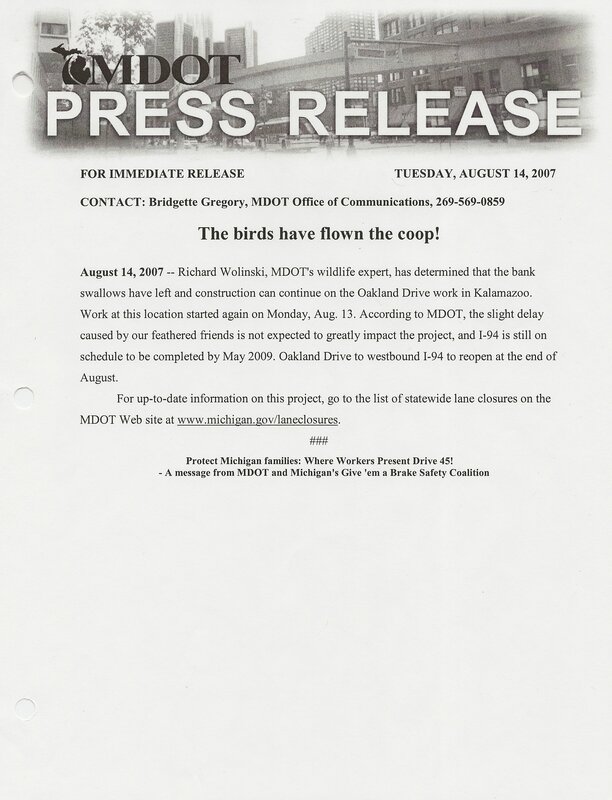 Michigan United Conservation Clubs, or MUCC, has more than 120,000 members and 470 affiliates, making it the nation’s largest statewide conservation organization. Formerly an award-winning science and environment reporter for the Philadelphia Inquirer, the Louisville Courier-Journal and other newspapers, Detjen spent 21 years as a newspaper journalist until he came to Michigan State University in 1995. Detjen is also co-founder and past president of the Society of Environmental Journalists. Detjen has been director of the Knight Center for Environmental Journalism at MSU since he launced the program in 1999 with a $500,000 grant from the John S. and James L. Knight Foundation. He also is co-founder and past president of the Society of Environmental Journalists, a national organization with almost 1,600 members. Detjen has also organized nine Great Lakes Environmental Journalism Training Institutes held at MSU each June. “Jim Detjen has played a significant role in training thousands of journalism students and professional journalists to write about conservation issues in Michigan, the United States and around the world,” said MUCC Executive Director Dennis Muchmore. 60 to graduate from joint film training program I helped interview and research for this article.